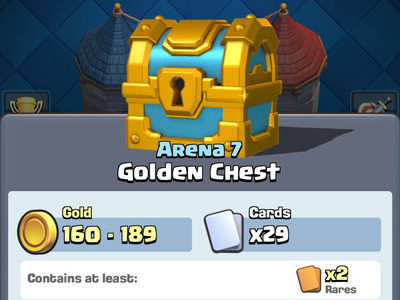 Supercell‘Clash Royale,’ a popular iPhone game, is a prime example of a game with loot boxes. Apple made a crucial change to the language of its App Store guidelines this week. The change states that all games must disclose odds related to items earned from so-called “loot boxes” – a mechanism for rewarding players with valuable in-game items. The concept of “loot boxes” has been a controversial one in gaming this year, and Apple is making a strong statement by forcing this change. Many of the top games on the iPhone, from “Hearthstone” to “Clash Royale,” use loot boxes. You either earn them through play, or you outright pay real money for them, and they give you a randomised shot at earning beneficial virtual items. In “Hearthstone,” that means packs of cards you can add to your deck – maybe you’ve got a 5:1 shot at getting a “rare,” especially powerful card. But maybe the game doesn’t tell you. Now, under Apple’s new rule, the game must tell players “the odds of receiving each type of item” and it has to do that before purchase. 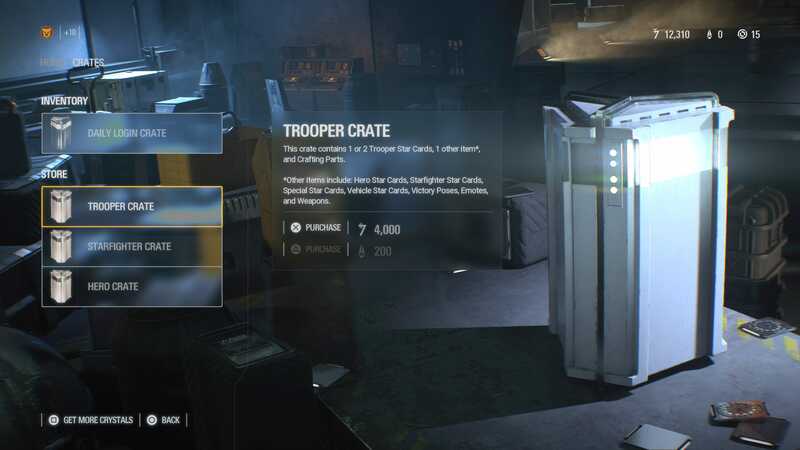 The controversy over loot crates became especially inflamed late in 2017, when “Star Wars Battlefront 2” launched – a $US60 purchase, at minimum – with loot boxes that players felt were especially egregious. One congressman from Hawaii even proposed drafting legislation to ban the sale of any games with loot boxes to people under the age of 21. Apple’s new policy, published this week, is more immediately impactful. The concept of loot boxes is a staple of the free-to-play, mobile gaming market. As such, this change in policy has an immediate, direct impact on the top games on the iPhone App Store. Whether the change in policy will result in a change in behaviour from customers is another question. If players know the odds, are they less likely to buy the box?